The most functional drinking accessory on the planet. Our patented 3-in-1 TRíO fits 16oz cans, 12oz cans, and can be used as a tumbler. Features our push-lock technology for easy insertion and removal of your favorite beverages. 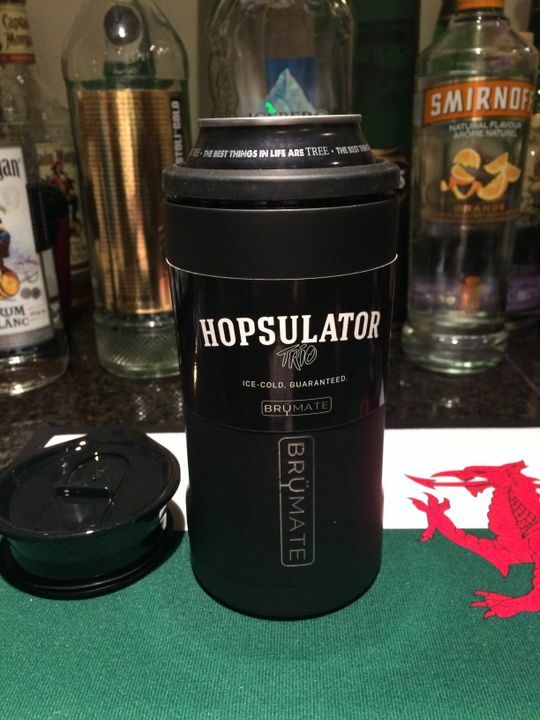 The Hopsulator TRíO fits all of the above can sizes. 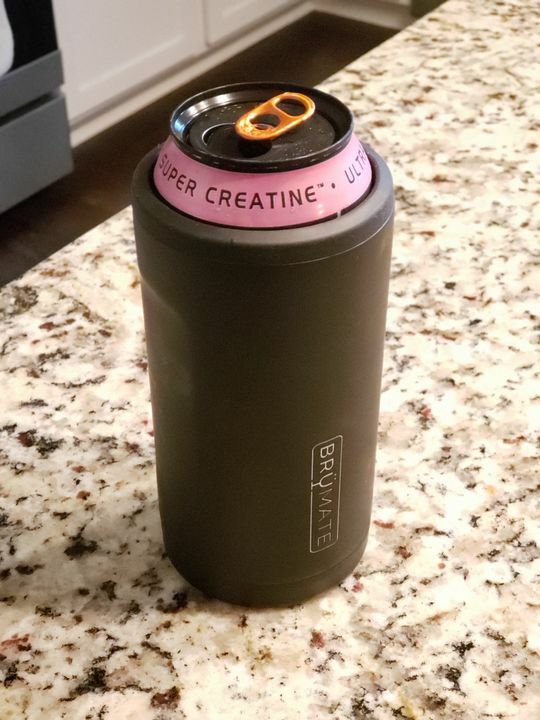 I bought this for my hubby and he was super impressed with not only how versatile this product is but also how cold it kept his cans. Love that you can use it for a drink or for a can. This is an amazing little gadget! 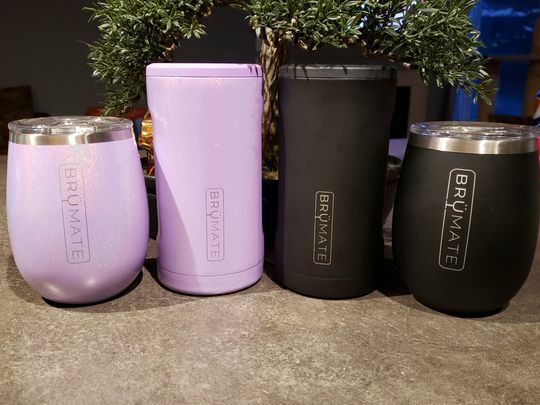 It looks sleek, keeps cans cold, and hot drinks hot! A versatile product that you’ll get heaps of use out of! Just purchased this as a gift for my husband. I received it today, missing the adaptor. 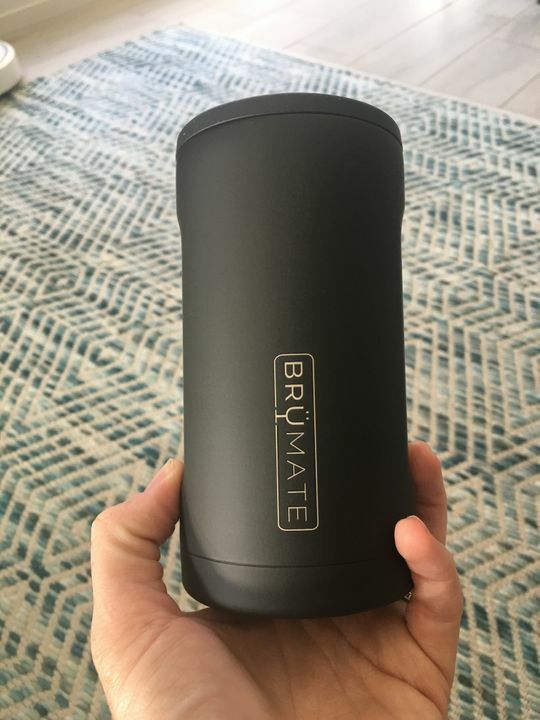 I contacted brumate via email and explained. I was informed that the arctic adaptor in black is currently out of stock. It may have been helpful to know this before gifting it. Now he gets to look at his new pretty cup until the adaptor is in stock & shipped out. 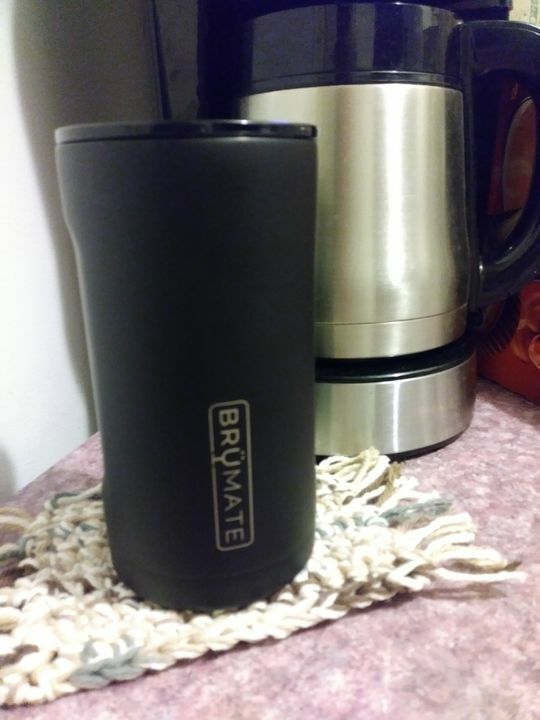 Bought the Trio in Matte Black for my husband and he loves it. So versatile, fits assorted can sizes perfectly. He can’t wait to use it.